Moving can be a stressful time. There is so much to do: you have to get keys made, pack your boxes, transfer your cable, change your address on all your bills, buy a hilarious welcome mat. There is A LOT to do. But moving doesn’t have to be so bad! With KeyMe key copying technology, you can cross “making spare keys” off your list of moving tasks. Just take your keys to a nearby key duplication kiosk and print out a spare. Save your keys at the kiosk or from the key maker app in case you get locked out! And to save even more money, you can now get a big discount from FlatRate Moving with this promo code! KeyMe has partnered with FlatRate Moving, who prides themselves on convenience and stress-free moving. We definitely could have benefited from their services when KeyMe moved offices! Head over to www.flatrate.com to get a quote for your next move. 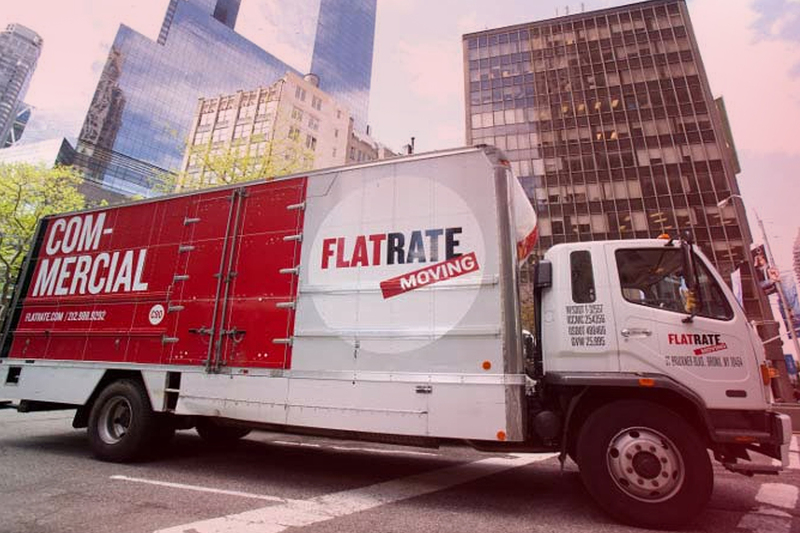 We love the guys at FlatRate because, like KeyMe, they make moving hassle-free. Also, because FlatRate is awesome, they have offered KeyMe customers $25 off their first move by mentioning the code “KEYME” when booking. Yay promo codes! *This Offer is valid only for moves booked through FlatRate Moving’s New York branch after the date of this Offer where both the ‘pick up’ and ‘delivery’ take place between July 28, 2014 and September 28, 2014. This Offer is only valid if presented to FlatRate Moving prior to receiving a FlatRate Moving quote. This Offer may not be combined with any other offers, discounts or promotions. Valid on moves valued at $1,000 or more.